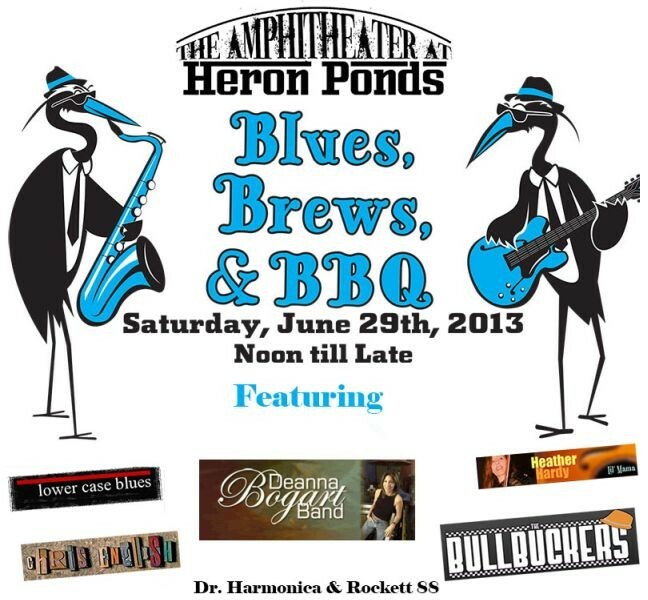 Start making plans now and get your tickets soon to enjoy this event on June 29 at Heron Ponds, the Eastern Shore's newest premiere outdoor concert venue! Confirmed brewers include Evo, Dogfish Head, Tall Tales, Burley Oak, and 16 Mile. Tickets for the festival will start at $10 and will be sold at the door. Parking is free! Click the photo or various links for more info. *All show times are approximate and subject to change.